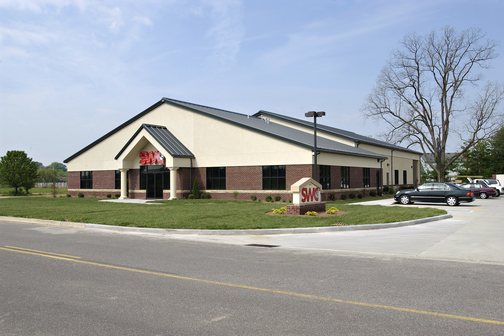 Build-to-Suit/Lease Projects | Woodward Commercial Realty, Inc.
Woodward Commercial Realty is currently listing excellent facilities for sale or lease in premier locations throughout Southwest Indiana and Northwest Kentucky. 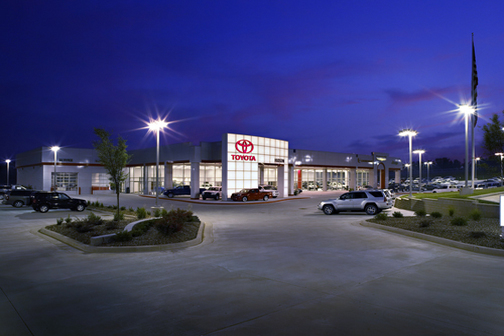 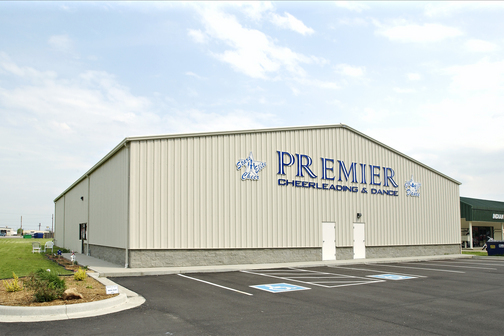 Take a look at our projects and contact us today to learn more. 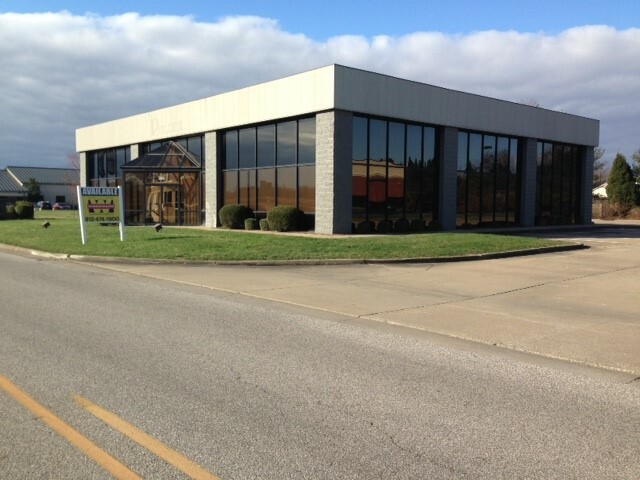 Vanderburgh Industrial Park 100,000 SF Shell Bldg. 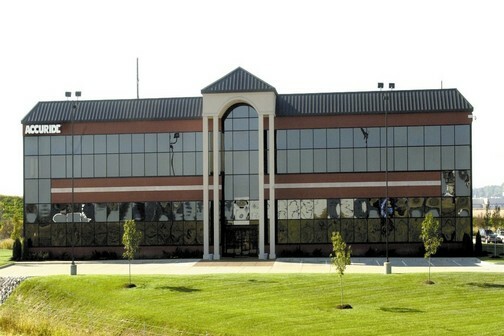 Groundbreaking for the new ESG Corporate Headquarters took place in June. 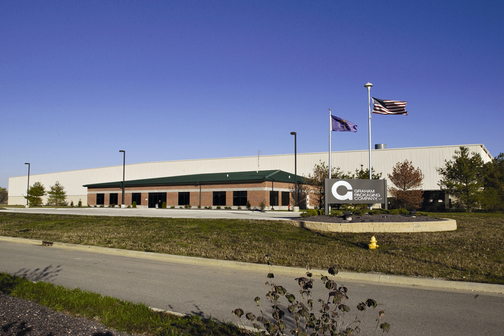 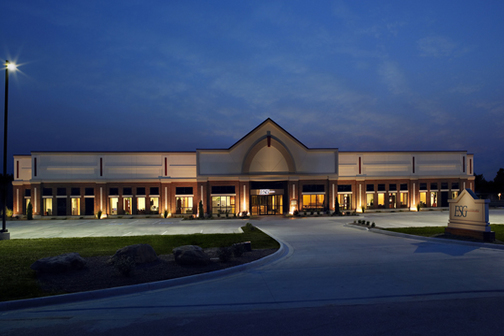 ESG is the first to call the Gateway Business Park their new home in Newburgh, In. 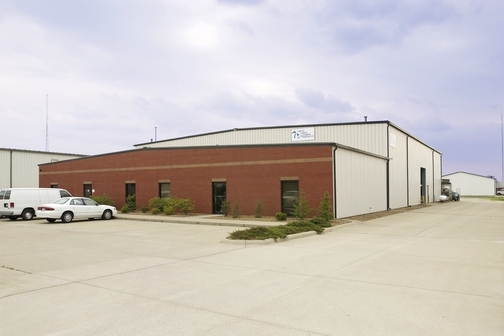 Located on Lot 4 in the redeveloped Stockwell Commercial Subdivision, a Woodward Commercial Realty development, this former lumber yard has been redesigned and contains office space, a distribution warehouse, and outside storage. 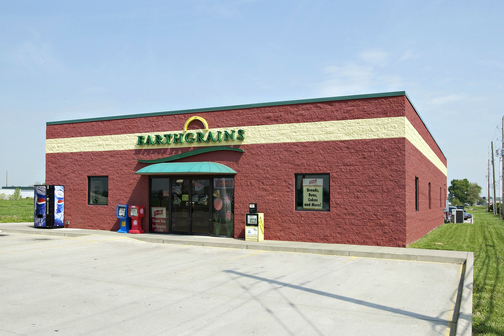 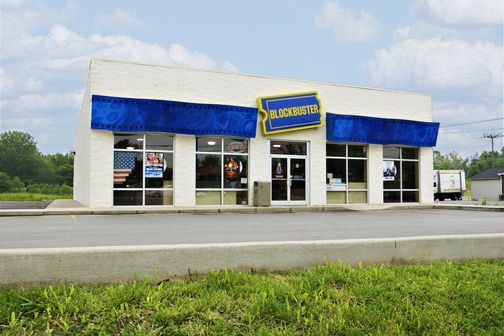 This location on Evansville’s West side is a multi-tenant retail building. 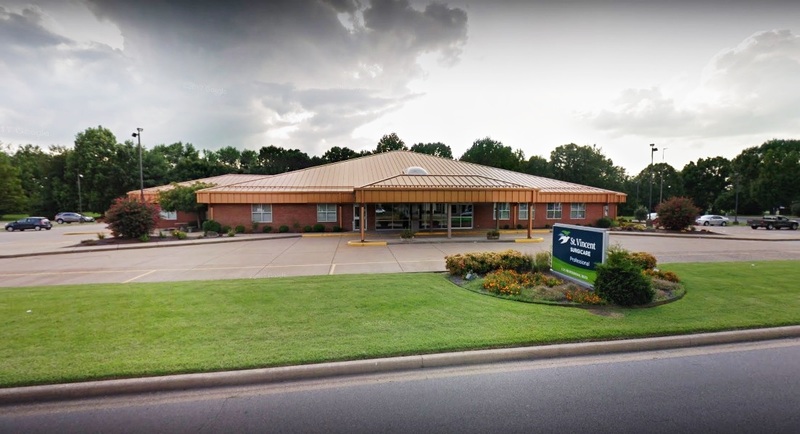 The tanning-bed facility was built specifically to include multiple tanning beds, washer and dryer hookups, a reception area, and a specially engineered HVAC system. 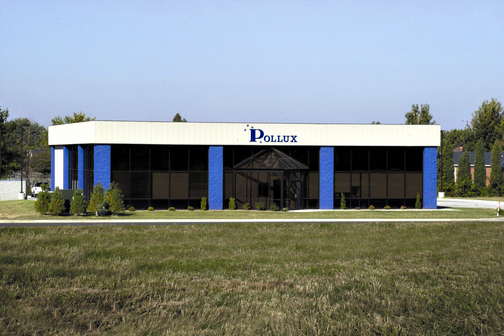 This office and warehouse facility, originally built to the corporate specifications of the lessee, was expanded in 2004 to include more warehouse space, a loading dock, outside storage, and multiple offices. 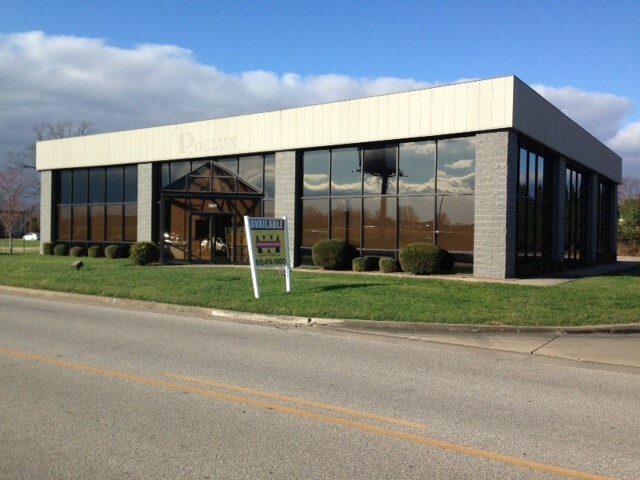 Built on Lot 2 of the redeveloped Stockwell Commercial Subdivision, a Woodward Commercial Realty development, this Butler building includes an observation mezzanine and below-floor-level pit. 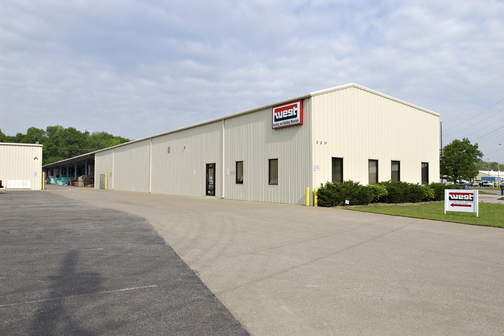 Built in the Old Boonville Highway Industrial Park, a Woodward Commercial Realty development, this facility includes office space, trailer parking, a loading dock, and a warehouse. 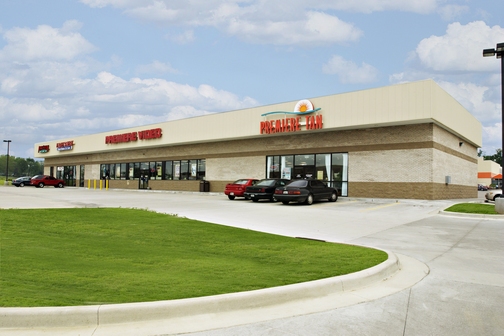 This retail food center is located on Lot 1 of Vogel Plaza, a Woodward Commercial Realty development. 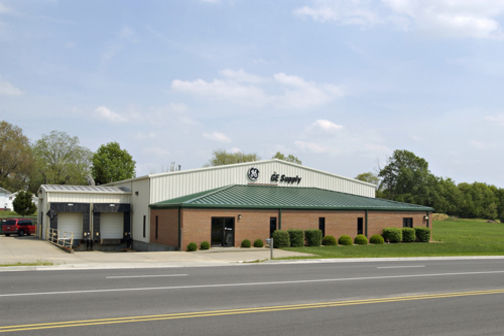 The facility includes a small retail area for food sales, a small warehouse, and a loading dock. 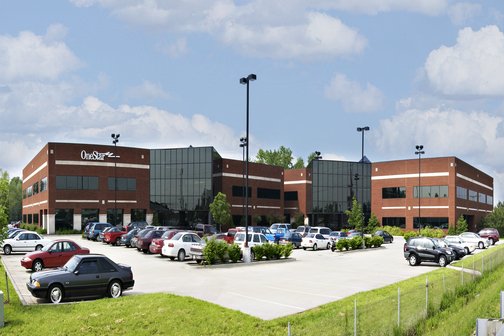 This distribution warehouse was built on Lots 40, 41, and 42 of the Burkhardt-Lynch Business Park, a Woodward Commercial Realty development. 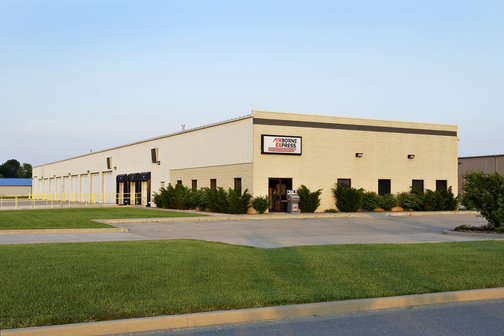 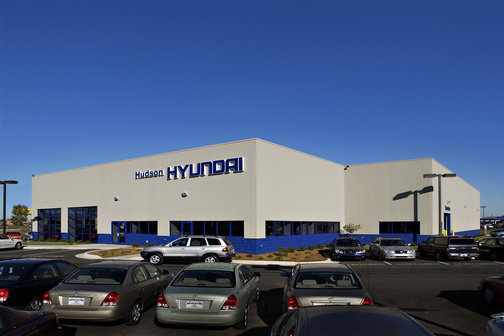 Built with a Butler® steel frame, this facility has multiple docks and overhead doors.